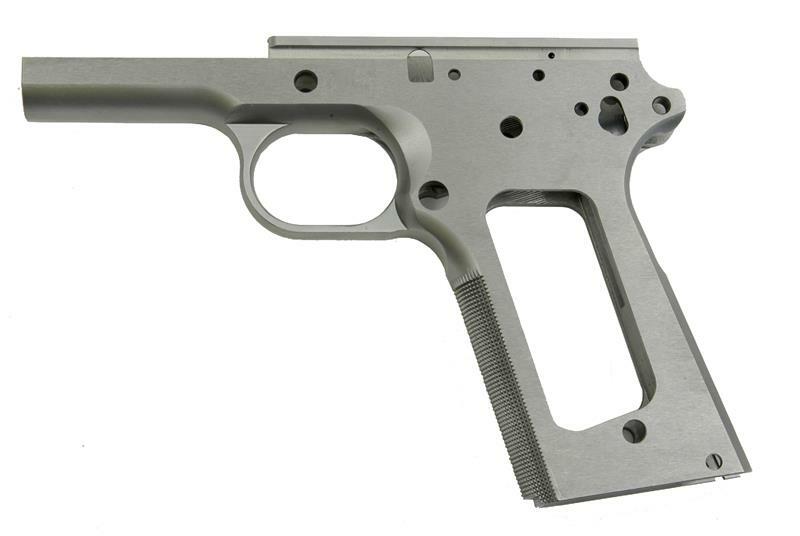 Shop for your military gun parts with Numrich Gun Parts. We offer the largest selection of hard-to-find parts and accessories. 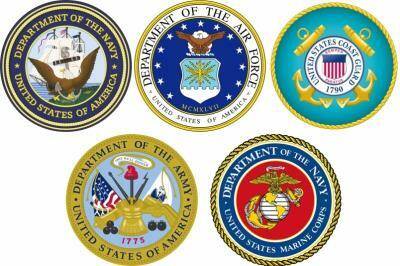 The United States of America has been served by its military and armed forces through many conflicts. A wide variety of weapons were developed and used. Beginning with the Revolutionary War and its Springfield muskets, there has been a steady progression of firearms developed. With the advent of WW I, the bolt action rifle was refined and several models were issued including the Springfield 03, Krag and 1917 Enfield. In WWII, the famous semi-auto M1 Garand and M1 Carbine rifles were used throughout the world, from the deserts of Africa to the beaches of Normandy. BARs, Thompsons and M3 Grease Guns, as well as Browning .30 and .50 caliber machine guns, also played an important role. In Korea, with extensive use of the Garand, to the Vietnam War with the M16, M14 and M60 machine guns, these weapons proved themselves in combat. Today these weapons are still sought after by veterans, collectors, match shooters and sportsman alike. 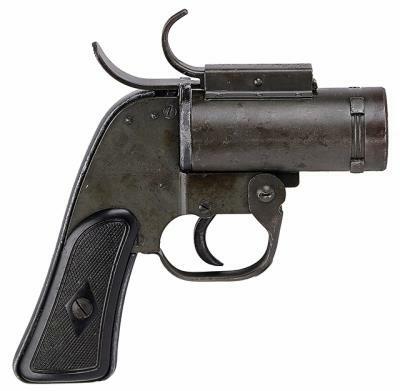 Numrich Gun Parts Corporation is the largest supplier of both original and replacement military gun parts and accessories. This section is dedicated to those who still own or have an interest in these pieces of American history.